Trade & Business Association Members - Mackay Communications, Inc.
Mackay Communications is actively involved in several industry-related associations and community-based organizations. Participation in these groups enable us to keep abreast of industry trends and regulations, be represented as a long term maritime supplier, share first-hand customer/supplier experience in multiple industries, network with colleagues and industry leaders, and to support our communities. CIRM is a consortium, based in London, U.K., of over 75 maritime manufacturers, communications providers & distributors, from 21 countries, whose origin dates back to 1928. Mackay has held a CIRM Board of Directors position for many years. An example of the group’s activity, is to collectively review and provide opinions on future maritime regulatory specifications enacted by the Standards Committee of the IMO (International Maritime Organization). Mackay participates as a Board Member of RTCM (Radio Technical Commission for Maritime Services). Founded as an advisory committee to the U.S. State Department in 1947, RTCM now operates as an independent international non-profit scientific, professional & educational membership organization. 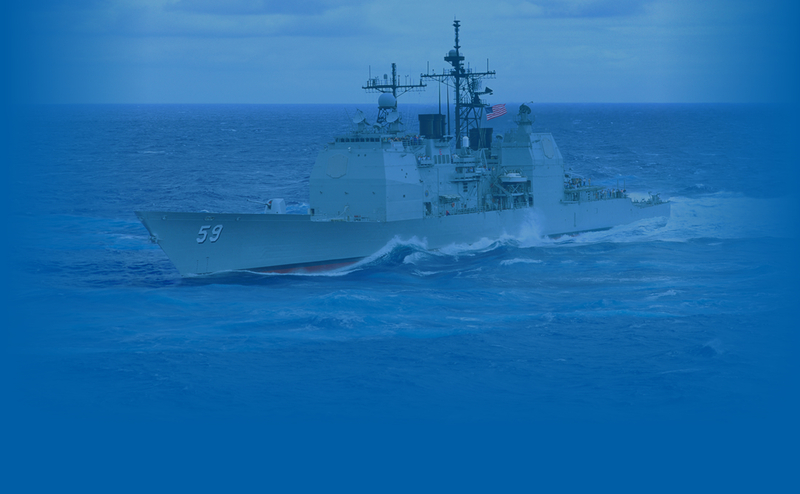 focuses on all aspects of maritime radio communications, radio navigation, and related technologies, including policy issues, regulatory changes, and technical standards development. Mackay Satellite Services participates with Wake County’s Economic Development’s Target Industry Cluster Groups – Smart Grid / CleanTech Cluster and with a previous group, the Defense Technology Cluster. The goal of these networking organizations is to bring together companies and research institutions that have significant representation in dynamic industries in our region, such as the utility sector revitalization, defense programs, medical technology, textiles, software, etc.. Quarterly meetings, programs, and industry conferences are available to associates. The promotion of a concentrated presence of target industry leaders and suppliers attracts potential customers, heightens awareness of the region’s economic strength, and encourages quality talent flow to the area. Mackay’s Satellite Services team was an active participant in the American Telemedicine Association as a Corporate Member and involved in many of their trade shows annually and technology “Hubs” until 2017. Mackay was a Corporate Member of the Entelec Association and annual Houston conference exhibitor from 2012 until 2018. Mackay was a corporate associate member of the North Carolina Association of Emergency Managers and has exhibited in their bi-annual conferences since 2012; promoting reliable satellite communications solutions for emergency preparedness, first responders, and disaster relief.